Whether you want to build muscle mass, lose weight, or stay healthy, getting plenty of protein is important for achieving such results. So, it’s highly important to eat plenty of foods that contain high-quality protein as well as other nutrients. If you’re on a tight budget, buying protein powders, multivitamins, or any other highly recommended but most often quite expensive products to achieve greater fitness results might be annoying. 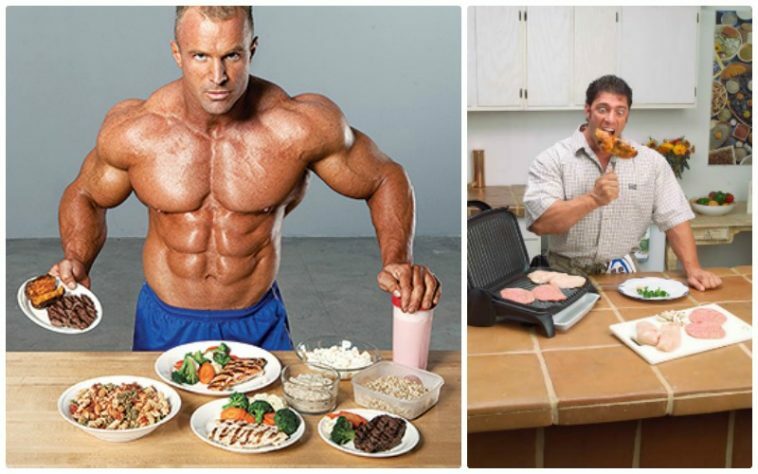 But you can avoid spending too much money by finding and sticking to some well-known healthy and protein-rich foods. Don’t worry, even though they are cheap, it doesn’t mean they taste bad or are low quality, so there is no reason for you to not eat them. 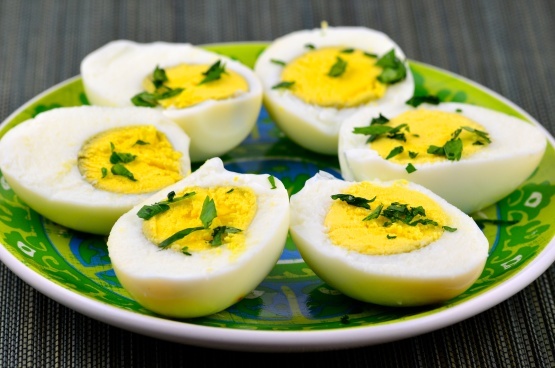 Eating eggs is one of the most efficient ways to make sure you get not only plenty of protein but also almost every other nutrient. These nutrients include much-needed vitamins and minerals like B12, vitamin D, and magnesium. All of these are quite difficult to find in other foods, so many people aren’t as healthy and fit as they could be because they lack these nutrients. 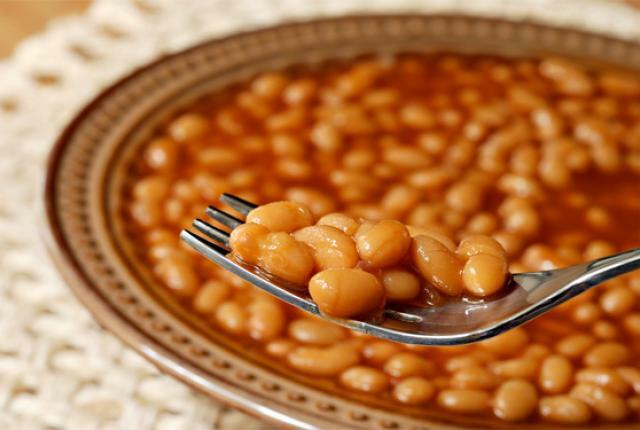 There are many types of beans you can eat to keep your protein and mineral intake high. Some of the examples are green beans, snap beans, fava beans, navy beans, and many others. All of these beans provide plenty of iron, calcium, magnesium, and almost every other mineral. Just make sure to boil beans well as not boiling them for enough time makes them difficult to digest and absorb the nutrients from them. If you want to eat some foods that are filling and provide a lot of calories, then you should start eating more cheese. 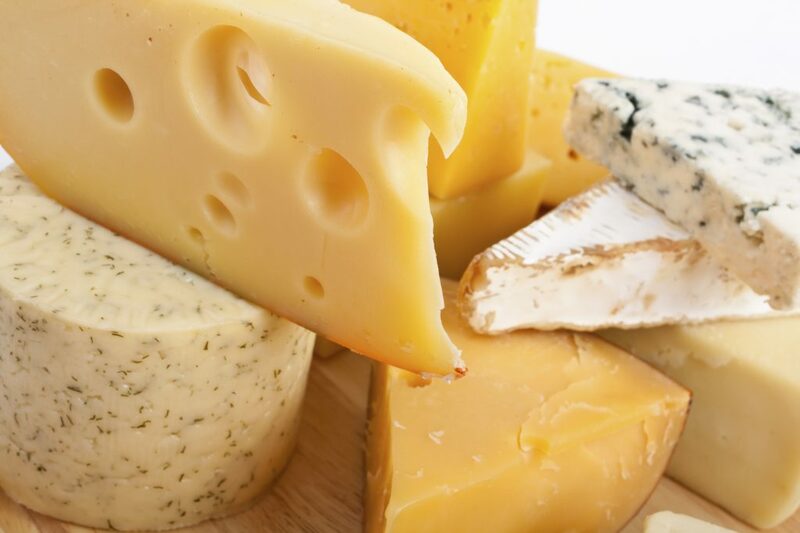 Cheese will not only provide you with a huge amount of protein but also saturated fat. This type of fat is used for producing testosterone, one of the most important hormones for muscle growth and strength. So, if you don’t get plenty of saturated fat, you won’t only decrease your fitness results but your overall health too. 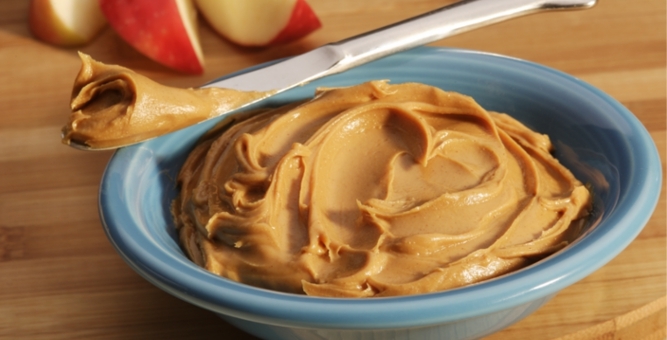 If you’re looking for an unsaturated source of fat, then peanut butter is one of the cheapest and healthiest options you can find. Peanut butter also contains such minerals like iron, magnesium, copper and vitamins E, B, and K.
Also, you can eat raw nuts as they are even more nutritious than peanut butter. So, whether you like almonds, hazelnuts, walnuts, or any other nuts, all of these options are great to increase your protein intake and provide your body with other nutrients. 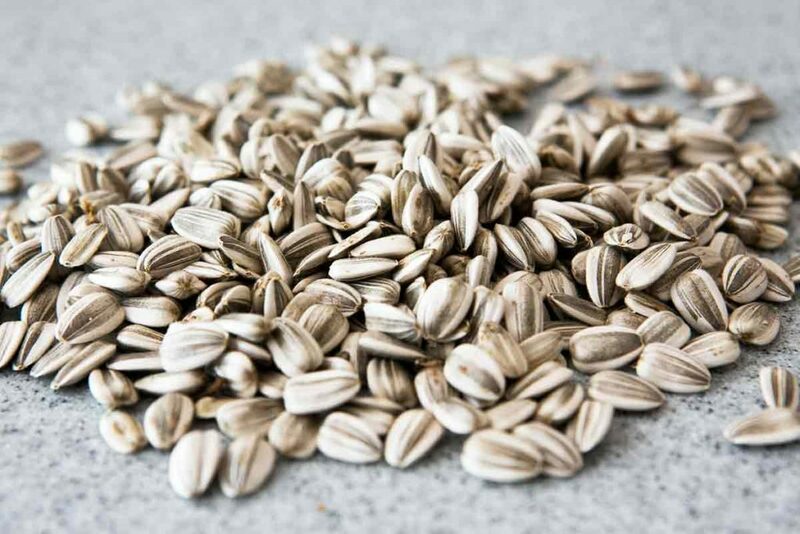 Similar to peanut butter, sunflower seeds have a lot of protein and unsaturated fat. So, you can eat both of these to add variety to your diet. If you’re willing to spend more money, you can also buy hemp, chia, or flax seeds. They are more nutritious as they provide more minerals, vitamins, and even omega-3, which is almost nonexistent in sunflower seeds. 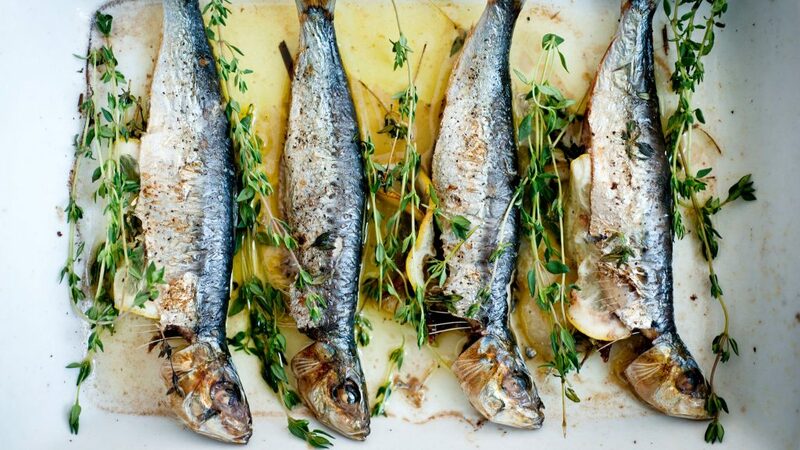 If buying salmon costs too much for you, then start eating sardines. Their nutritional value is a bit lower than that of salmon, but it’s still healthy and worth eating. Just make sure to eat sardines or any other fish you buy together with some vegetables as it’ll make it easier to digest and absorb every important nutrient. 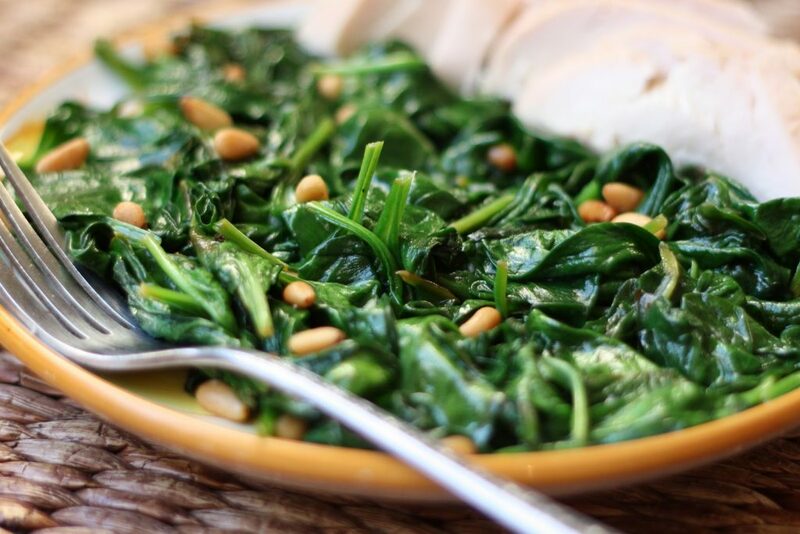 While spinach and other green vegetables aren’t very high in protein, they are great foods to eat together with other products like meat or fish. Also, it’s recommended to use some oil on the vegetable so that you could better absorb vitamins A, D, E, and K.
If you don’t like chewing spinach, add them into smoothies together sweet fruits. It tastes very good and provides a lot of vitamins and minerals, so there is no reason to avoid doing it.